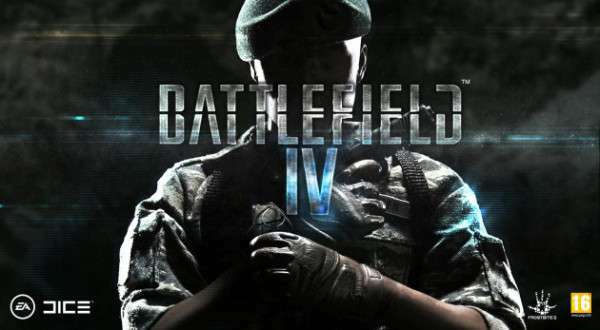 To all the battlefield fans good news is at your threshold. All those logs hours, the time we all spent playing amazingly awesome game Battlefield 3 but we are still thirsty for more. Battlefield 3 changed whole perspective of online multiplayer Battlefield and gave a new dimension in Campaign mode. 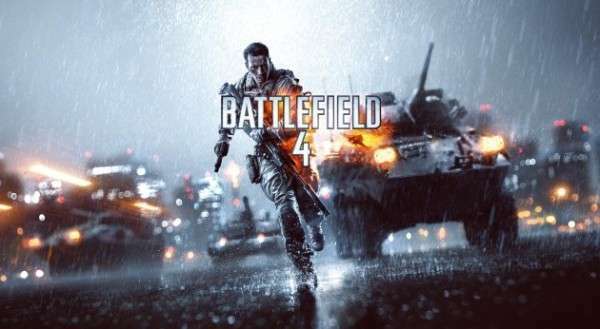 As we all know developers’ DICE has already hinted the game to be a near future setting and an image of Battlefield 4 has also surfaced. What kind of future? Is it like the one we witnessed in Black Ops 2? Or is it literally near future setting of the game? 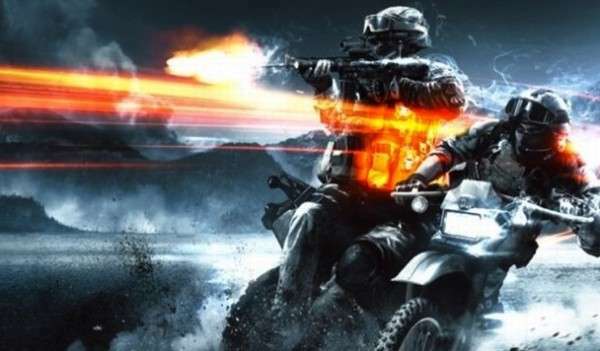 Though there is not much actually depicted in the picture but from what we can see the upcoming game poses same kind of armory used in Battlefield 3. 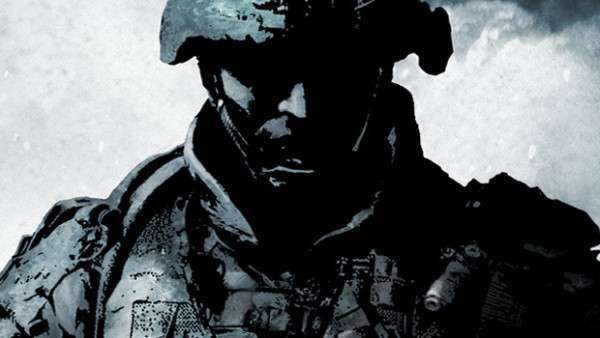 From what the picture shows a soldier is carrying a silenced sniper rifle with a pistol in hand with loads of armory trucks fading off in the background rain. EA has officially announced to release first trailer of Battlefield 4 on 27th March. Other than that not much is known, whether the game is sequel (which shows high probability of happening) or there will be whole new story line, we will have to wait and see. Apart from the picture there is nothing concrete backing up any detail of the upcoming game. The picture hints at, obvious, amazing graphics details and, likewise, great gameplay. But whatever DICE has packed in the upcoming title I absolutely cannot wait to see.